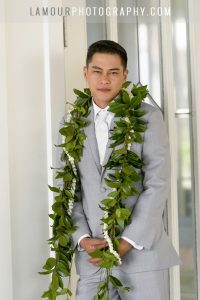 Diamond Lawn: Perfect for a traditional Hawaiian beach wedding. This lush green lawn on the edge of Waikiki Beach is a beautiful venue for an outdoor ceremony or reception with a backdrop of the beach, surfboards, and Diamond Head. Terrace: An open-air terrace located directly to the next to the Diamond Lawn with an incredible view of the Pacific Ocean. Roof Garden: A top the hotel, on the 6th floor, this charming room is perfect for any intimate reception or rehearsal dinner. Ballroom: The most spacious of the Moana Surfrider venues, the chandelier lit ballroom offers elegance and ample room to feast, dance and toss that bouquet. 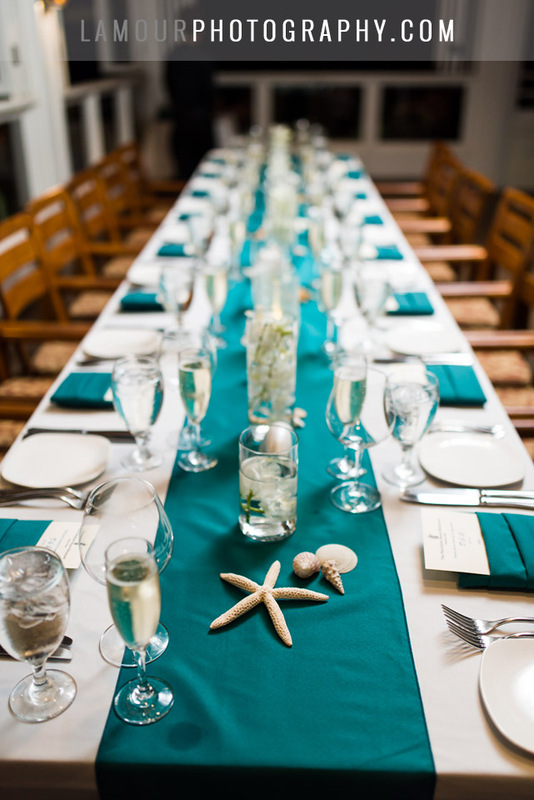 This entry was posted in Events, News, Resources, Venues and tagged ceremony, Moana Surfrider Hotel, Oahu Wedding Photographer, Reception, Wedding Venue. Bookmark the permalink.